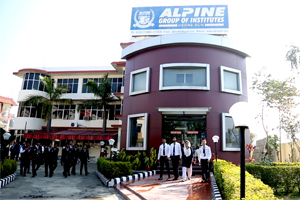 Alpine has emerged as a best educational Institute in the field of Management, Hotel Management, Life Sciences, Engineering (Polytechnic Diploma), Diploma in Pharmacy, Information Technology, Forestry, Agriculture, Aircraft Maintenance Engineering and PG courses in Physics, Chemistry, Zoology, Botany, Bio-technology, Microbiology and us working under the aegies of NIAE Education Society. 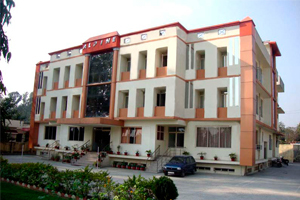 NIAE Educational Society Dehradun established in the year 1994 is running three premier institutions as below. AIA is approved by Directorates of General of Civil Aviation. Ministry of Civil Aviation Govt. of India. Institute have complete approval of Mechanical and Avionics stream. 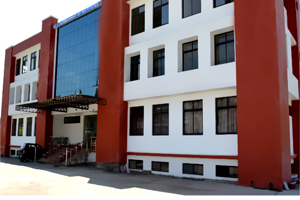 AIMT is affiliated to HNB Garhwal Central University under min. of HRD, Govt of India. HNB is UGC affiliated and having NAAC 'A' Grade. ACMT is approved by AICTE , Ministry of HRD, Govt of India, PCI and affliated to UBTER , Govt. of Uttarakhand, Roorkee.